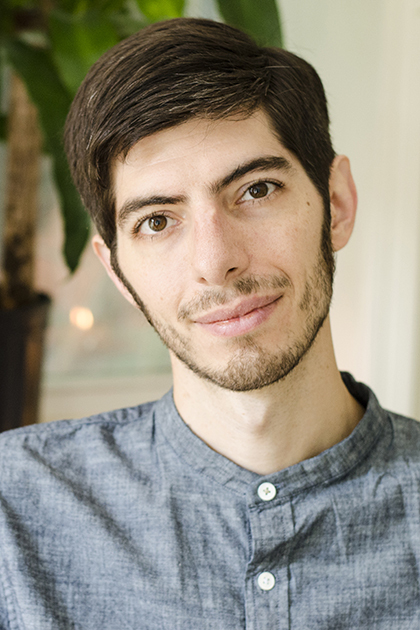 Jonathan Basile is a PhD student in Emory University’s comparative literature program and the creator of an online universal library, libraryofbabel.info. His first book, Tar for Mortar: “The Library of Babel” and the Dream of Totality, was published by punctum books in 2018; other academic writing appears in the Oxford Literary Review and is forthcoming in Derrida Today and Postmodern Culture. His paraacademic writing has been published in The Paris Review Daily, Public Books, Berfrois, Guernica, and minor literature[s].